A new study states that the closer babies are spaced, the higher the risk of the younger sibling developing autism. Autism affects one in 110 children in America. However the exact cause of the disorder, which can cause social and communication impairments, has been hard to pinpoint for researchers. A new study published in Pediatrics releases surprising data that points out the correlation between the risk of autism and how far apart the children were spaced. Children who were born less than one year after the older child were more than three times as likely to have an autism diagnosis, compared with children born at least three years apart. Children born less than two years after an older child were twice as likely to be diagnosed with autism. It appears, according to this study, that the magic number to space your children is at least two years apart to decrease the chances of the younger child having autism. It is also interesting to note that this study found the same percentage for parents of all ages, suggesting that spacing, not age, was more of a risk factor for autism. Why does spacing affect autism rates? Co-author of the study, Peter Bearman, says that pregnancy depletes the mother of necessary nutrients, such as iron and folic acid, and it takes a certain period of time for those nutrients to build back up. If the babies are spaced closer together, the mother has fewer nutrients to give the baby, which increases the risk of autism. “That was pretty shocking to us, to be honest,” said Bearman. “No matter what we did, whether we were looking at autism severity, looking at age, or looking at all the various dimensions we could think of, we couldn’t get rid of this finding.” He said more studies need to be done to confirm their findings. Researchers have pointed out that a number of factors contribute to autism, including closely spaced pregnancies. Other risk factors include older parents, premature babies and pregnant moms who contract German measles. Closely spaced pregnancies have jumped from 11 percent in 1995 to 18 percent in 2002, possibly because women are waiting until they are older to start a family and do not want to wait too long between each child. Unplanned pregnancies also are a big factor in this number. The study that linked autism to vaccines, published in The Lancet in 1998, has since been retracted and studies have shown no correlation between vaccines and autism. The March of Dimes recommends at least one year between pregnancies, but says this study “provides additional reasons for those recommendations to be made.” They also encourage all women of childbearing age to regularly take a multivitamin containing folic acid, since half all pregnancies are unplanned. 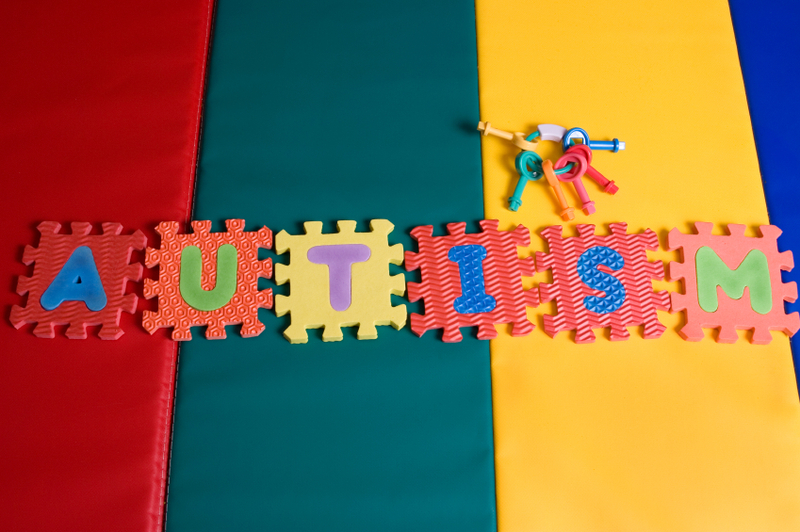 >>Find more articles about autism in our Autistic Spectrum Disorders section!